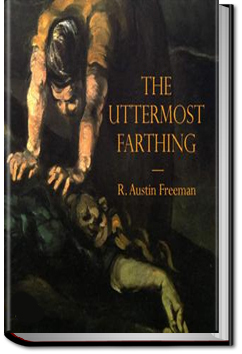 This entry was posted in Reading and tagged allyoucanbooks.com review, free audio books online, free audiobooks, free books online, free ebooks download, unlimited audiobook subscription, unlimited crime books on September 28, 2014 by all-you-can-books. Rod Norton is a lawman in a land where bandits and criminals make their own rules. Risking his life for justice and a future with the woman he loves, mortal danger awaits. 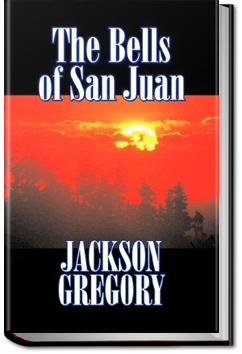 For Norton and those in peril, the Bells of San Juan will chime. This entry was posted in Reading and tagged allyoucanbooks reviews, audio books online, audiobooks, free book downloads, free ebook downloads, unlimited audiobooks, unlimited crime books on September 24, 2014 by all-you-can-books. 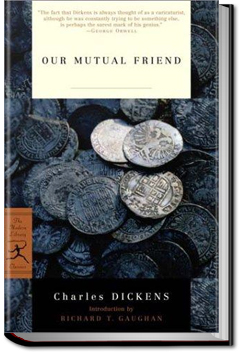 Our Mutual Friend begins with an intriguing fortune offered to John Harmon by his late father, a rich dust contractor, in his will. To receive the money, John must marry a certain Bella Wilfer who he does not know from Eve. He is returning from the exile enforced by his father and confides in a ship’s mate who attempts to murder him. The mate gets killed instead, leaving one inconvenient corpse. Because John is considered dead (the body is found with his papers), the money passes to Mr Boffin, old Harmon’s foreman. Harmon adopts Bella and John comes into his employ disguised as John Rokesmith. Bella does not fall for John but through kindly Boffin’s contrivances learns to hate money and fall for her suitor under his false name. Eventually she learns of his true identity as the Boffins had previously, and the villainous one-legged Silas Wegg’s plot to blackmail Mr Boffin is brought to light. There is also a story running behind the main plot about a certain Eugene Wrayburn and his love for Lizzie Hexam, and his rival’s attempt to murder him. The two plots are only really connected through the waterside murders but it allows Dickens to indulge in an extremely socially diverse cast of characters. 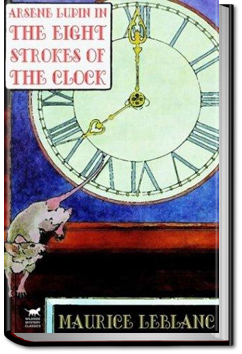 This entry was posted in Reading and tagged allyoucanbooks, audio books free download, ebooks, free audio books, free books, free online audiobooks, free online books, unlimited crime books on September 12, 2014 by all-you-can-books. The Midnight Queen is set in London, in the year of the plague 1665. Sir Norman Kingsley visits the soothsayer “La Masque” who shows him the vision of a beautiful young lady. Falling madly in love with her, he is astonished to find her only a short time later and saves her from being buried alive. He takes her home to care for her, but while he fetches a doctor, she disappears. Sir Kingsley and his friend Ormistan embark on an adventure to solve the mystery of the young lady – will they ever find her again? 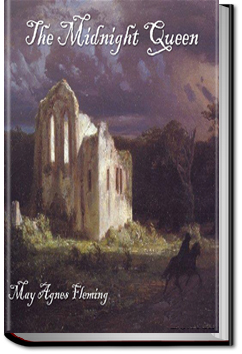 This entry was posted in Reading and tagged allyoucanbooks.com review, free audio books online, free audiobooks, free books online, free ebooks download, unlimited audiobook subscription, unlimited crime books on September 7, 2014 by all-you-can-books. Humphrey Challoner is a solitary old man who spent a lifetime collecting for his private museum, primarily mammals exhibiting osteological abnormalities but also 24 articulated human skeletons without any apparent defect. His friend, Dr. Wharton, is puzzled by the collection, but he humors Challoner’s eccentricities and tends to him in his final illness. When Wharton inherits the collection on Challoner’s death, the dark mystery that ties the collection together is finally revealed. This entry was posted in Reading and tagged allyoucanbooks.com, audio books free, ebooks free, free audiobook, free kindle books, unlimited audio books, unlimited crime books on September 3, 2014 by all-you-can-books.